Our friends at Anglian Home Improvements have paired up with Norwich City Football Club to create a superb new video feature they’re dubbing #CanaryCribz. It’s basically like a Norwich City focused version of the popular MTV show Cribs. If you haven’t seen the video, check out the Canary Cribz video with the Murphy twins below. So, why are we talking about it? Well, we wanted to delve deeper into it, do what we do best here at Good to be Home and talk interior design, pick out some cool items in their home you may not have noticed and discuss how we would help them improve their home. Let’s start outside. The house is nice and bright, a clean looking family home with a tidy verandah/porch area and a neat front garden. The house is relatively new, so all windows, doors, roof trim etc is pretty new so looking darn fine. The garden, however, is the big talking point for us! The amount of space they have right at their back door is enviable, there is so much they can do with it. They could extend the kitchen area with a conservatory, orangery or even just a veranda to give a sheltered BBQ area…it could even have the hot tub under there! Jacob Murphy does talk about the plans they have for the garden – and being footballers, they probably like having a large open grass area. 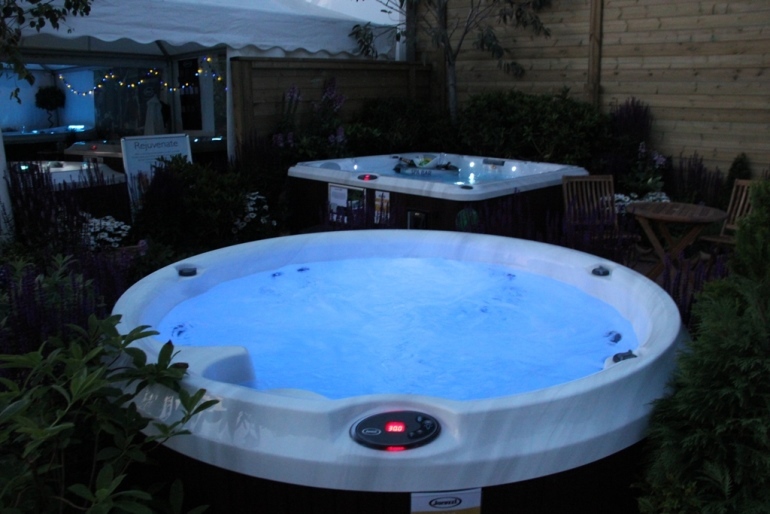 He says they’re considering a hot tub and if we were to recommend one, we’d say the below would be ideal. This is quite a modest house with a good size living room, kitchen and a memorabilia room to remind the boys of their accomplishments. Now as it stands most of the décor is standard design from when it was built as the lads haven’t lived there very long, however they have introduced some nice touches. 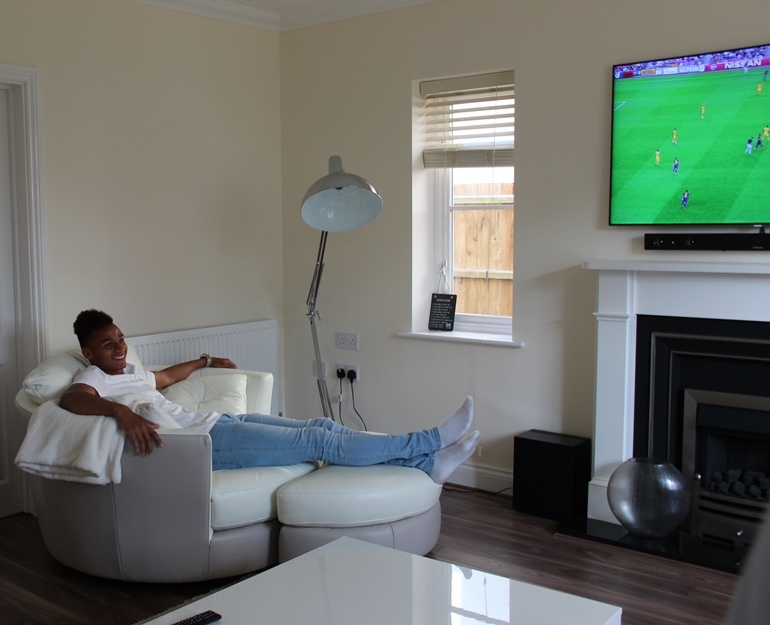 They have big, metallic lamps in the living room to brighten, a large black and white canvas adds character, the white leather reclining sofas are just what these young lads need to kick back, relax and watch the footy on their large smart TV. The song says ‘you will always find me in the kitchen at parties’ and it is understandable why you would find people in the Murphy’s kitchen. It’s spacious, it’s luxurious and it has plenty of room to entertain. They’re young, “it’s where the magic happens” and they have everything they need. A bed, a wardrobe, a TV and games console (obviously). However, it is again the little touches to this room that make it nice. The shirts hanging on the curtain rail makes for a nice reminder that they love their jobs, they cherish the memories and they have all of this because of their hard work on the football pitch. 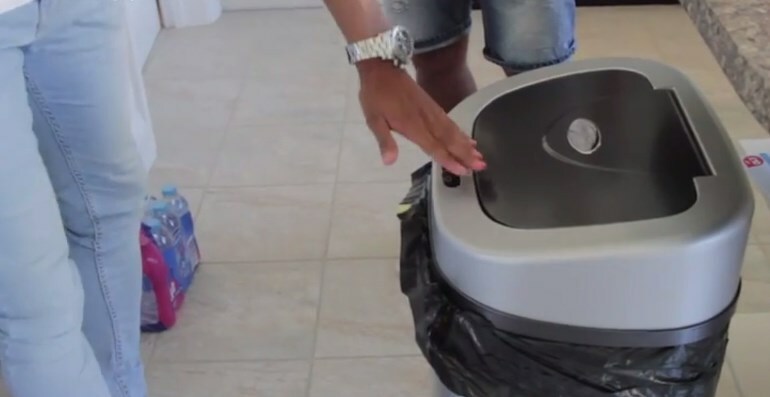 They have kept the décor very clean and crisp, blacks and whites are used throughout the whole house. It’s simple, but effective. Even Jacob’s “rascal” Superman onesie couldn’t make these two not look cool in their man pad! This may not be the most inspirational home design, but these are young lads who probably aren’t too worried about making their home look like it should be on Dezeen. However, they have kept it simple, played to the house’s current strengths and are slowly putting their personality into the decoration. Our recommendations: get decorating and add some colour to the walls. Get a statement wall in there! Be it one bold colour or a wallpaper design. 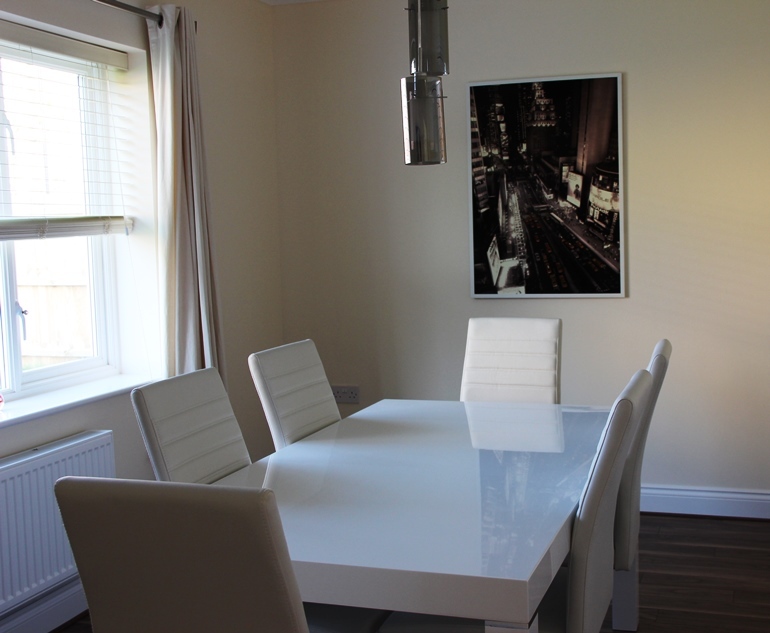 As there is a lot of white space, there is plenty the boys could do to stamp their style on the house. What do you think of the first #CanaryCribz? 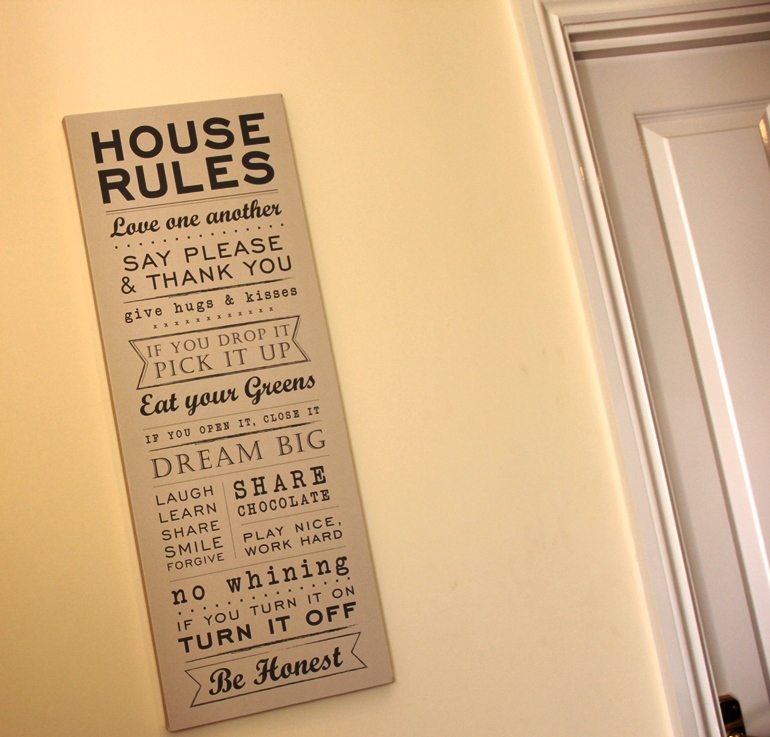 Are you a fan of the twin’s house or would you like to help them decorate? 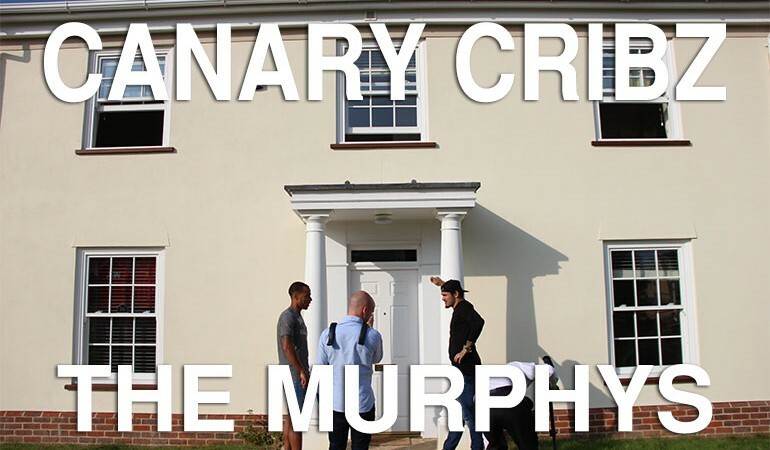 If you can’t get enough of the Murphys, Anglian carried out an interview with Josh Murphy as part of #NCFCtriples or they are both on Twitter (@joshmurphy65 & @JacobMurphy95) so you can catch them there.